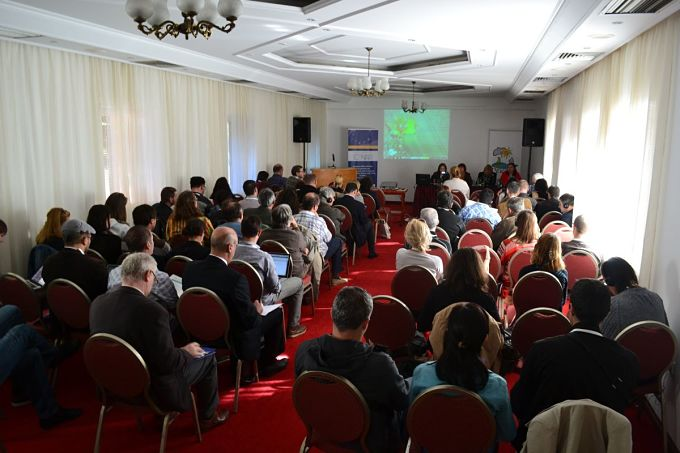 The conference is organized as part of the EU funded IPA CSF project Advocacy NGOs networks for sustainable use of energy and natural resources in the Western Balkans and Turkey – ETNAR IPA-CSF-2012/306-573. Participants’ attendance will be fully covered by the seminar organizers – transport, accommodation and food. The working language of the seminar will be English, so attendees should have sufficient knowledge in English. You can also bring and disseminate relevant educational and promotional materials from your organization. Eligible NGOs are from Bosnia and Herzegovina, Croatia, Serbia, Montenegro, Kosovo, Macedonia, Albania, and Turkey. Forward the invitation to your contacts and partners. Please fill the application form and send it to tihomir.dakic@czzs.org by September 5th 2014. For further information don’t hesitate to contact us by e-mail: tihomir.dakic@czzs.org. Looking forward to see you all in Banja Luka.